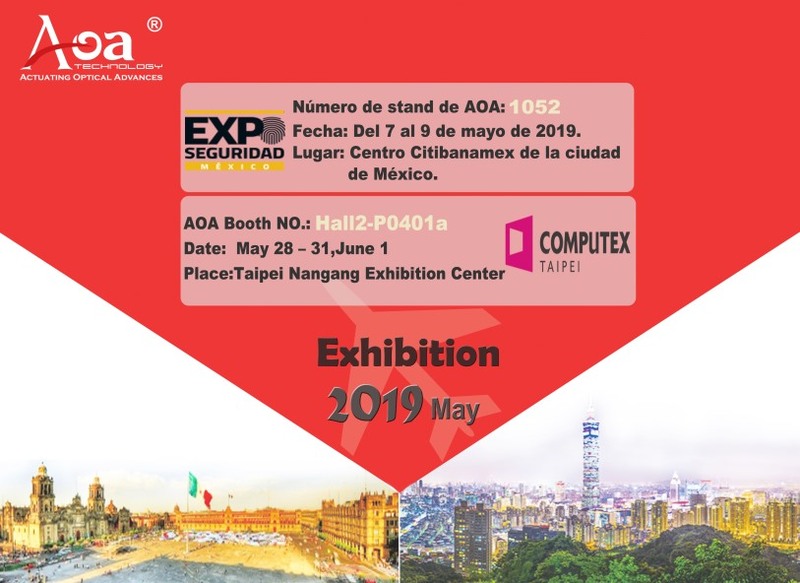 Welcome to visit our stand at Mexico EXPO SEGURIDAD fair and Taiwan COMPUTEX fair. Welcome to visit our stand at Mexico EXPO SEGURIDAD fair and Taiwan COMPUTEX fair. We are going to show the new fiber optic products for long distance Networking / CCTV / Security / Surveillance. How are switches and hubs used in industrial Ethernet?